Patan is a hub for tourists every year due to it being a heritage city. There are beautiful sceneries and monuments which adorn the city. Gir is famous for its safari tour and flora, fauna and wildlife. This is the perfect place for nature lovers to come for their weekend trip. Kutch is very famous for its beautiful beaches and scenic beauty. This is the perfect place for relaxing during your weekends. This historical city one was the ruling place of Mughals, Marathas, and the British emperor. 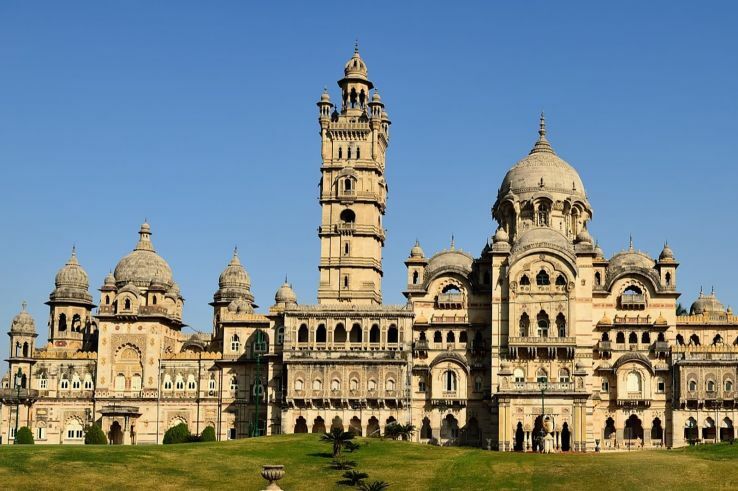 Vadodara is a mixture of rich culture and history. 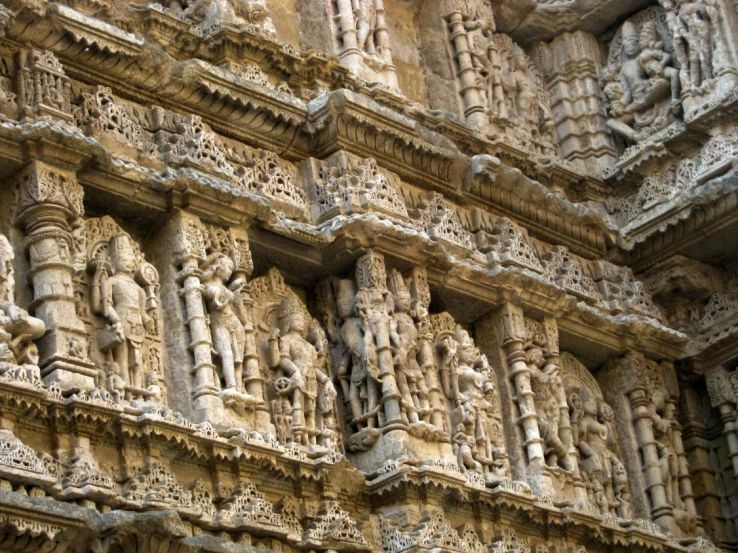 The capital city of Gujarat, Gandhinagar has beautiful temples which are the main attraction of the city. Temples such as Hanumanji Temple and Brahmani Temple are worth visiting. 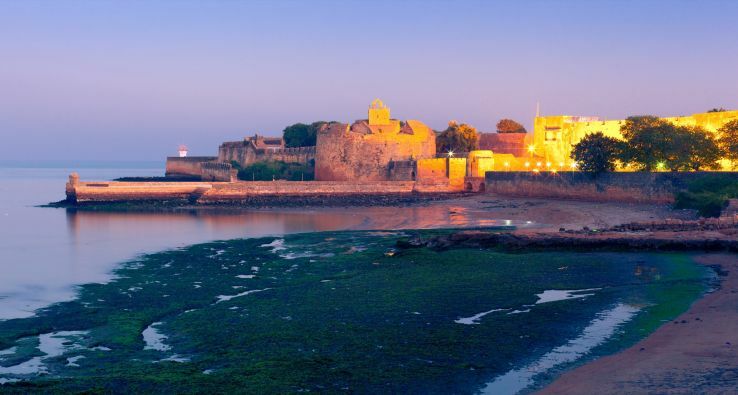 A town in the Union territory of Daman and Diu, Diu is a great place to relax in quiet and peace during the weekends. There are many tourist spots in Diu which makes it a worthwhile trip. Harboring the famous Swami Narayan Mandir, Anand is an upcoming tourist destination. It is also house to one of the biggest dairy associations which is AMUL. Daman is another city of the Union territory of Daman and Diu and is famous for its numerous beaches, churches, and forts. The city is a very common weekend gateway for most people. Saputara which literally means the “abode of serpents” is a hill station whose temperature is cool throughout the year. Mythology surrounds the hill station and is a famous tourist spot. 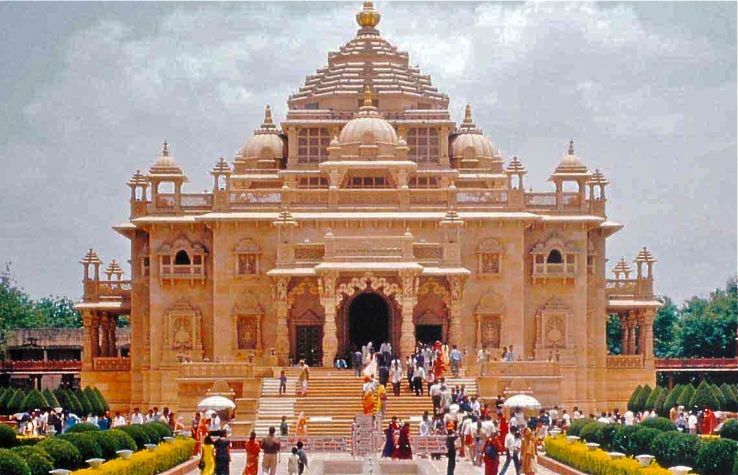 Bhuj is filled with several tourist spots and places and is a very famous tourist spot. A city is a historical place with many ancient monuments.